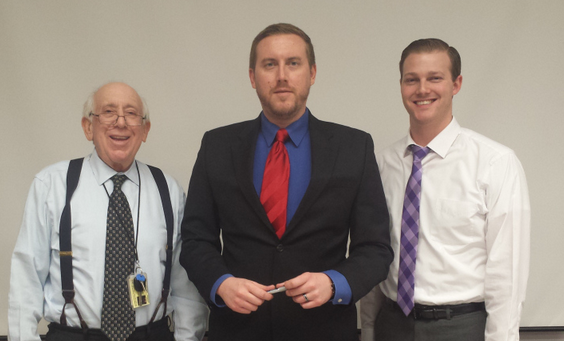 On Wednesday, March 18, 2015, the Law Library hosted another successful Ask A Lawyer In The Library program. 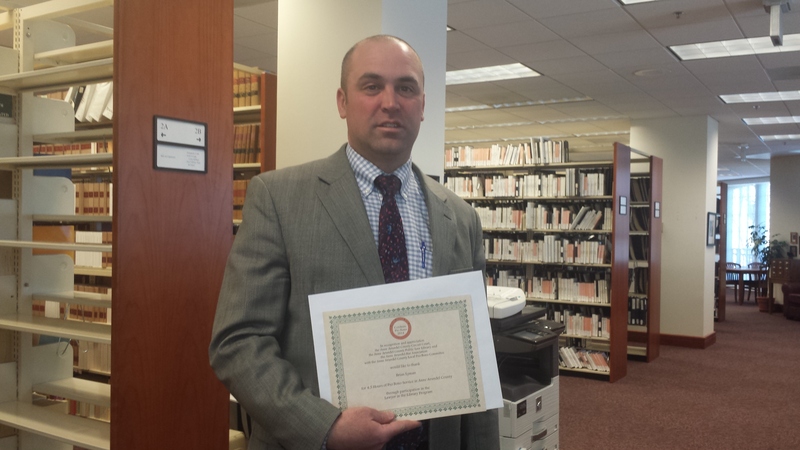 Thank you Brian Lyman of Hillman, Brown & Darrow, P.A., for volunteering and providing this service to the public. Six people took part in the program and were able to speak with the attorney to request assistance with issues such as real estate, garnishment, and consumer debt. The next program date is Wednesday, March 25, 2015. This Wednesday is the third Wednesday of the month and that means that the program is also held in the evening at the Glen Burnie Regional Library of the Anne Arundel Public Library. Today 17 people participated in the program and three attorneys were available to answer questions on such topics as debt, wills, landlord and tenant, construction disputes, mortgages and debt. We appreciate the time of the three attorneys who volunteered: Kurt Roper of Staiti and DiBlasio, and Nathan Volke of the Law Office of Marla Zide, and Alan Forman. The Glen Burnie program is held monthly, on the third Wednesday, August through May. The next date for Glen Burnie will be April 15, 2015.